A van has fallen 200m off into a precipice when veered it off the road near the 24th mile post on Ella-Wellawaya road in Ella. Reportedly, 09 persons have been injured from the accident which occurred at last night. 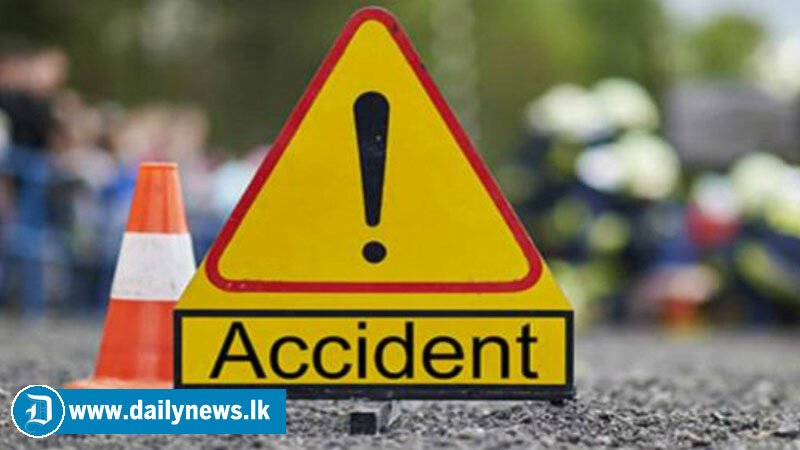 The injured persons have been directed to the Badulla and Diyatalawa hospitals while 03 persons admitted to the Badulla hospital have been transferred to the Kandy hospital for further treatment. The Ella Police is conducting investigations on the incident.